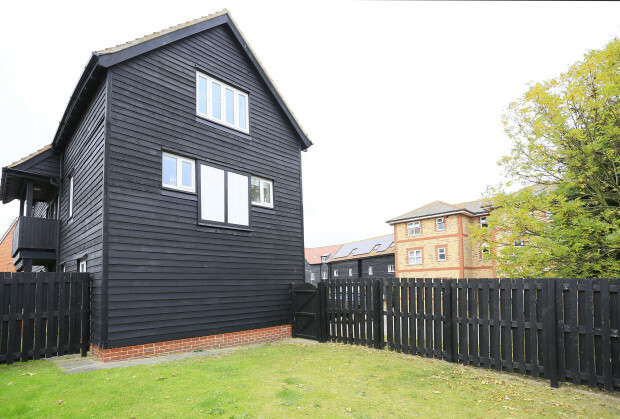 The Britten is a ground floor 1 bedroom apartment located just 4 minutes walk from the beach in Aldeburgh. Finished to a high standard the property also has its own parking space. Utilities: Electric hob and oven, microwave, fridge with ice box, dishwasher, washing machine. 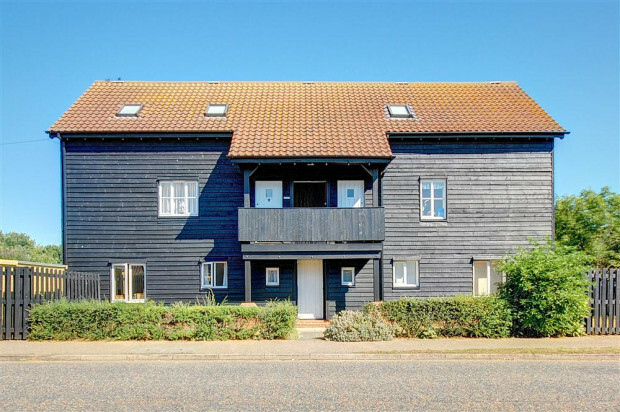 "Suffolk Secrets have been very helpful, The Britten was like home from home excellent property well fitted out, with a lot of thought, good location, Dog friendly and parking outside. A wonderful welcome pack with a nice bottle of red wine. 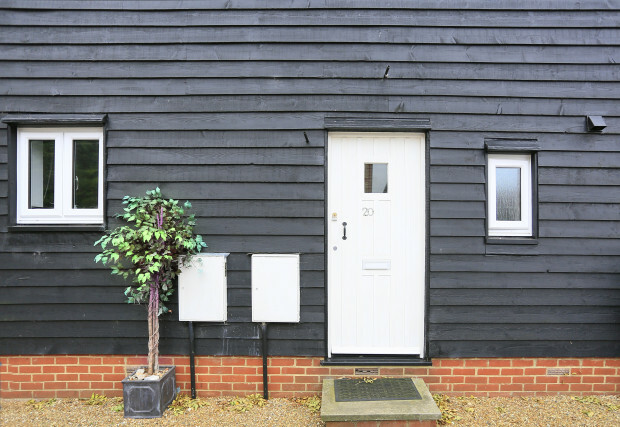 Suffolk is a great place with lots of interesting places to visit. with lots of lovely fresh fish to purchase from the fish mans huts , 10 minute walk to the beach. We shall be returning. Would certainly recommend The Britten and Aldeburgh." "We were delighted with the high standard of The Britten. 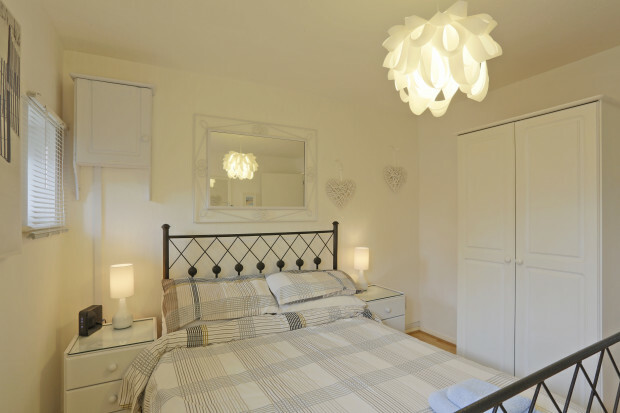 It fulfilled all our expectations and provided a warm, cosy base to explore Aldeburgh and the surrounding area." "We've had 2 holidays in the last year with Suffolk Secrets, both of which have been very enjoyable. The properties have far exceeded our expectations." "It so suited us we have already booked it for October. Very satisfied. 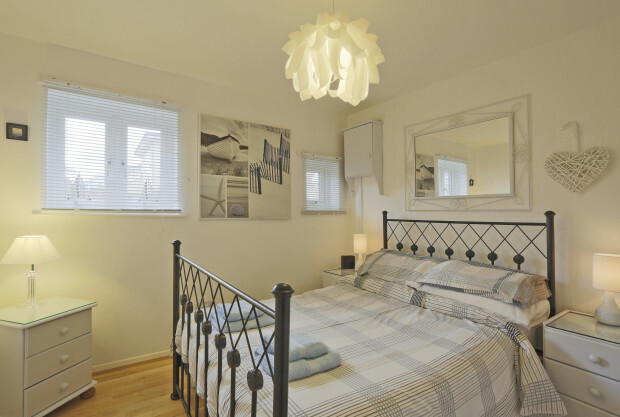 Holiday apartment perfect for us and our dog Nell." "The holiday property is clean and cosy." 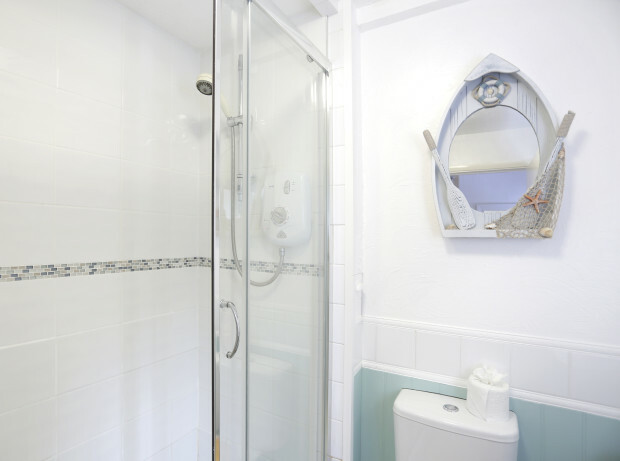 "Pleasant, clean, comfortable and well equipped." 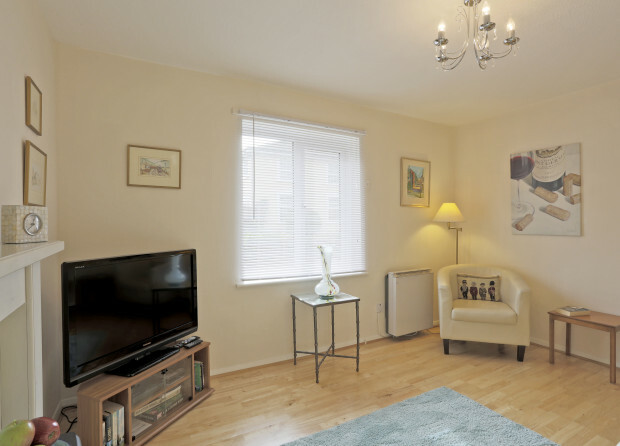 "Property was excellent, good location, lovely complementary goody bag. 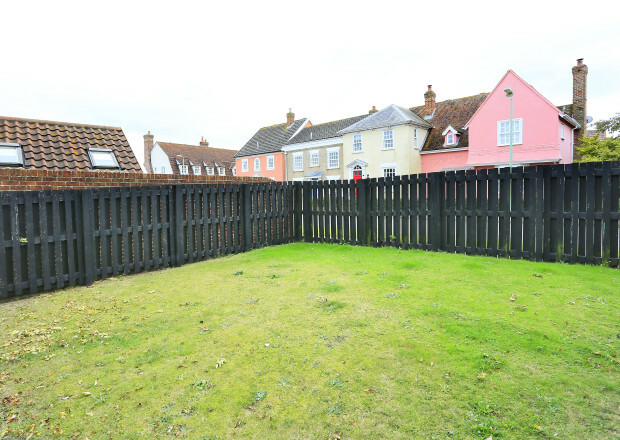 Would recommend the property & would recommend Suffolk Secrets." "So quiet. No razzamataz. No fuss. Just a lovely secret area. Shhhh! Don’t tell anybody!" "we loved this place - . 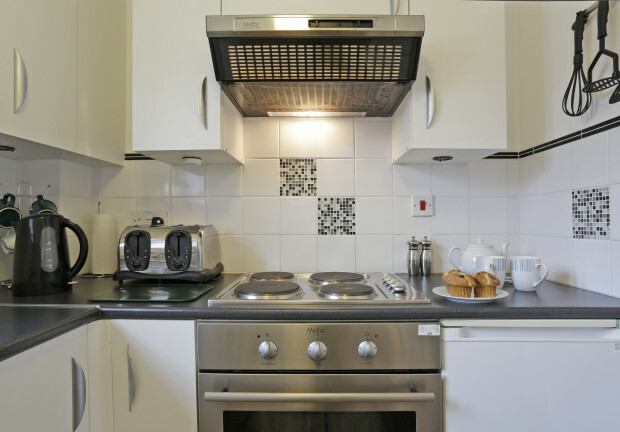 kitchen is really well equipped." 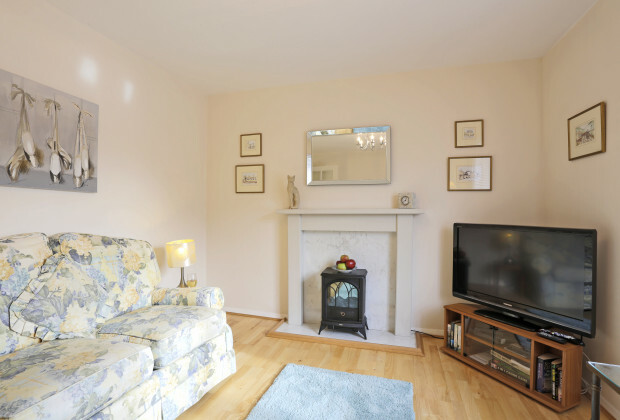 "Lovely, quiet location, convenient with an easy walk into town and the coast. 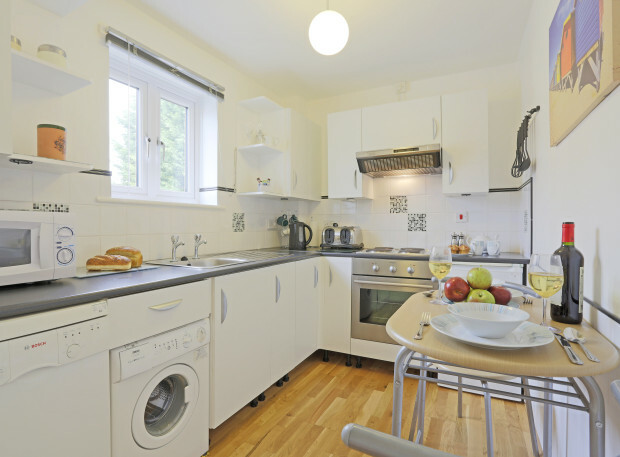 The property had all the facilities needed to make the stay comfortable"